Watch the Music Video for "Let You Down"
This project has been a long time in the making. 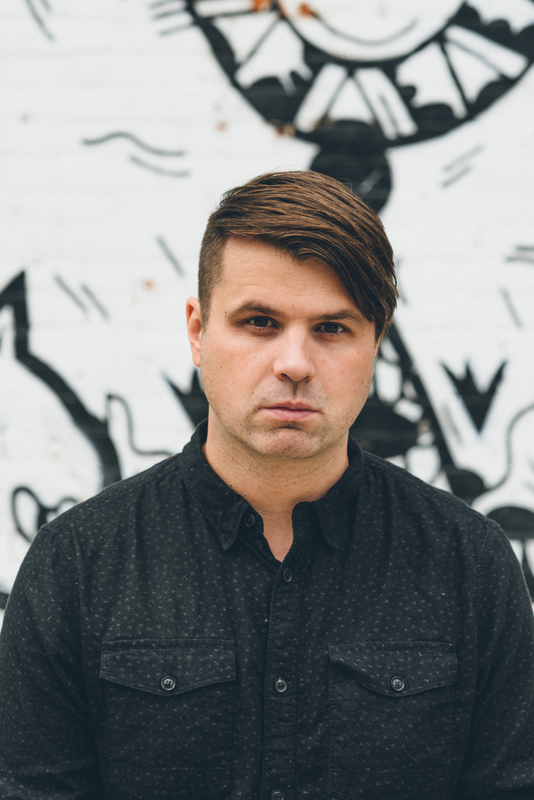 For 15 years I have been the singer, a songwriter and occasional guitar player for Silverstein. I have loved every minute as a lead singer, but I wanted to do something on the side all by myself. I wrote and played all the parts on these songs, vocals, guitar, bass, keyboards, and even drums. I poured every ounce of my heart and soul into it. This 7" EP is just the start. Where the project grows from here will be a forthcoming journey I am extremely excited about. The first EP is up for order now. Please have a listen and watch the video for "Let You Down" and if you like it give the whole EP a chance. Then come say hi on your favorite social media platform. I would love to hear what you think of my new solo project River Oaks. The Debut Self-Titled 3 Song 7" EP is OUT NOW! You can order the vinyl from Rise Records or New Damage Records in Canada. Additionally it is available on iTunes, Amazon, Tidal, Spotify, Apple Music and more! Below is the Official Music Video for "Let You Down". And here is an audio only version if you are from Germany and can't get YouTube working or you are still working on a Pentium 2. If you like it please check out the whole EP!